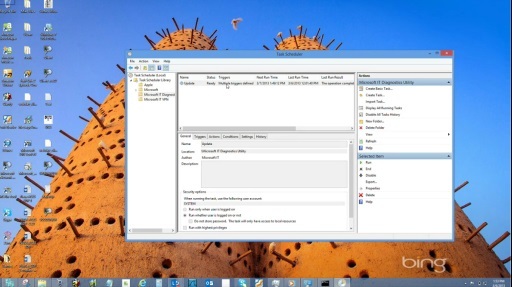 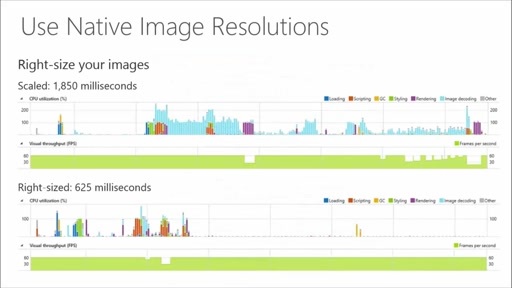 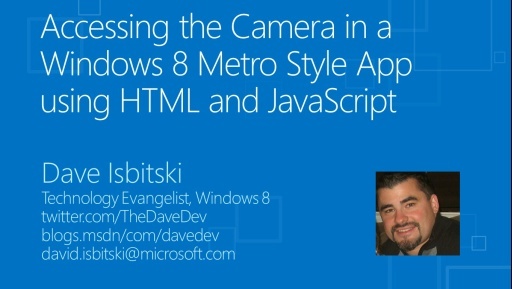 How Do I: Use Event Handlers in a Windows 8 App? 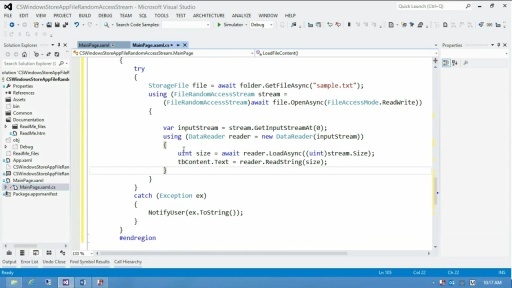 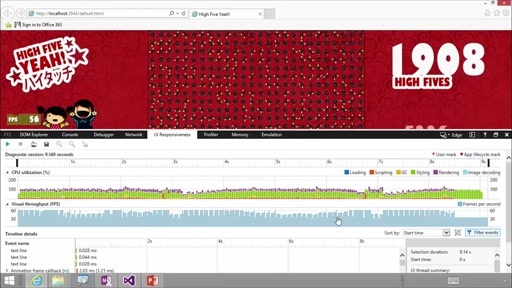 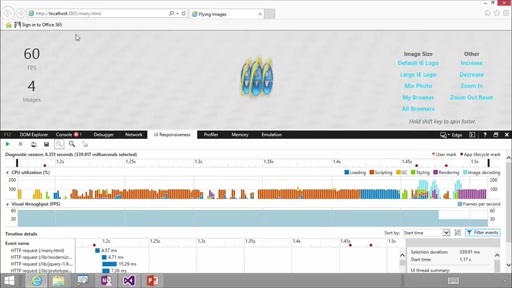 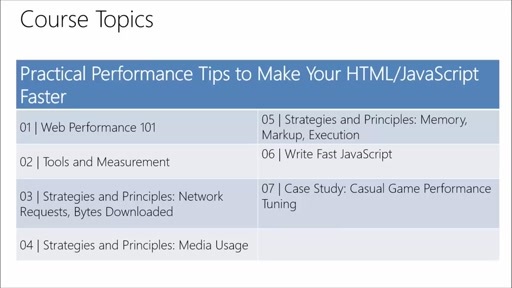 Play How Do I: Use Event Handlers in a Windows 8 App? 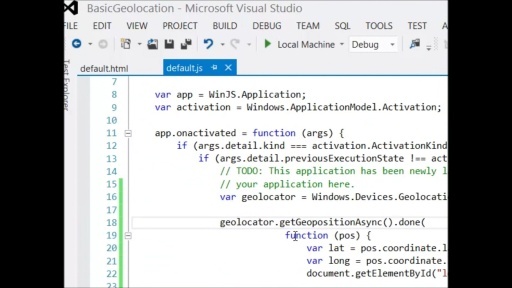 How Do I: Integrate Geolocation into my Windows 8 Game? 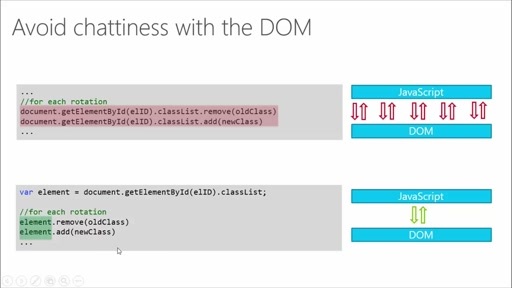 nice thorough explanation of the different ways of adding an event to a DOM element, and how they subtly differ.